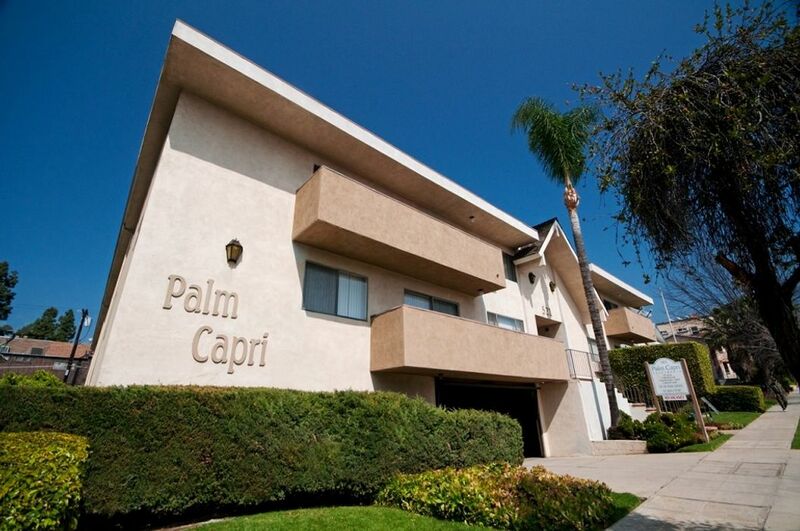 From your student housing at Palm Capri, you can walk about 15 minutes to the Burbank Metrolink station to catch the train. Experience the magic of Hollywood at the Warner Bros. Studio Tour or Universal Studios about 15 minutes away by car, then see the famous Hollywood sign high up in the hills of nearby Griffith Park. Workout at Crunch gym a 10-minute walk away, and afterwards enjoy the lunch specials at nearby Kabuki Japanese restaurant. Meet up with your friends later on in the evening at Burbank Bar and Grille to hang out on the patio and listen to fun live bands. 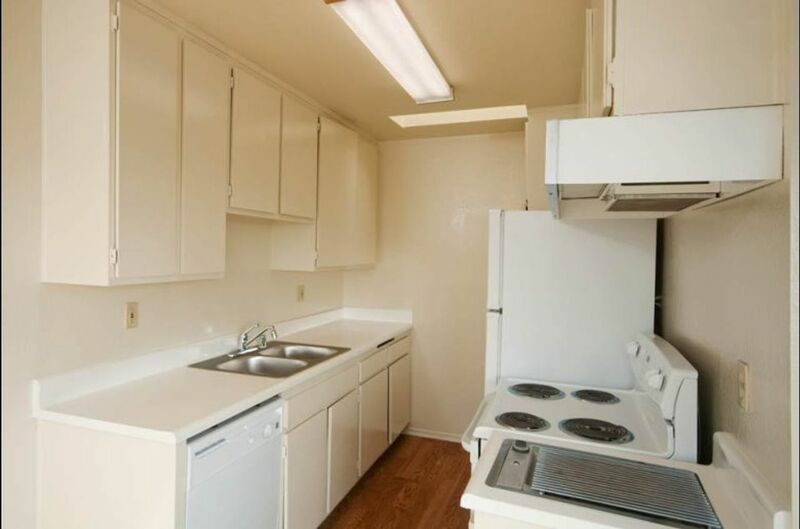 Set up your new student life in an apartment at Palm Capri in Burbank. Choose an outfit from your large closet in your bedroom, then step out onto your private balcony or patio to check the weather before going to school. Pack up a few drinks and energy bars for later in the day and head to the gated parking area. You can drive to Woodbury University in seven minutes or hop on the bus a block away and ride to class in less than 15 minutes. Los Angeles Valley College is accessible by car in about 25 minutes, the University of Southern California is 21 minutes away, and the University of California, Los Angeles is located 26 minutes from your apartment. When you get home, make a snack using the efficient appliances in your kitchen, then organize a load of laundry to bring to the on-site facilities. While you’re waiting for your clothes to dry, watch your favorite show in your cable-ready living room. If you get a little warm, you can turn on the air-conditioning or flip on the ceiling fan to get comfortable. Later on, change into your swimsuit and head for the outdoor pool in the courtyard. Sit back on the beach chairs to catch some sun or take a dip in the refreshing water. After you dry off, set up the barbecue to grill up dinner with your neighbors. Before you call it a night, take one of your textbooks down to the covered picnic tables to get a head start on one of your readings. 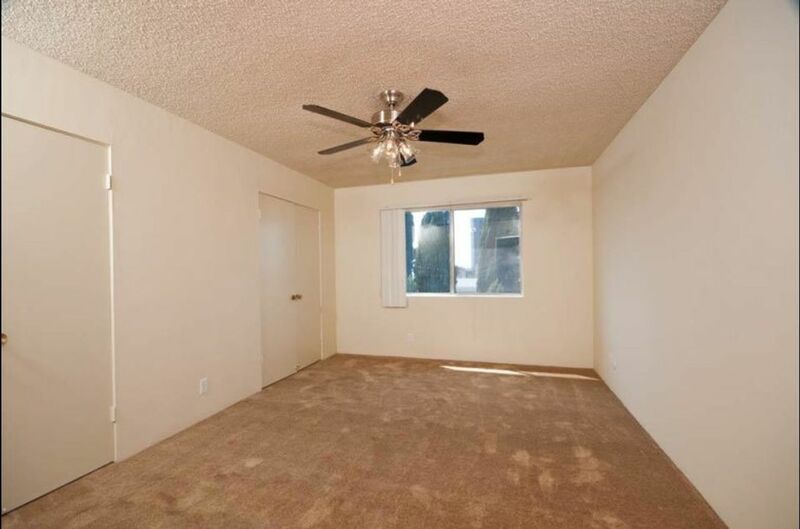 We couldn't find a room that matches your preferencesView all Entire Place in Palm Capri.